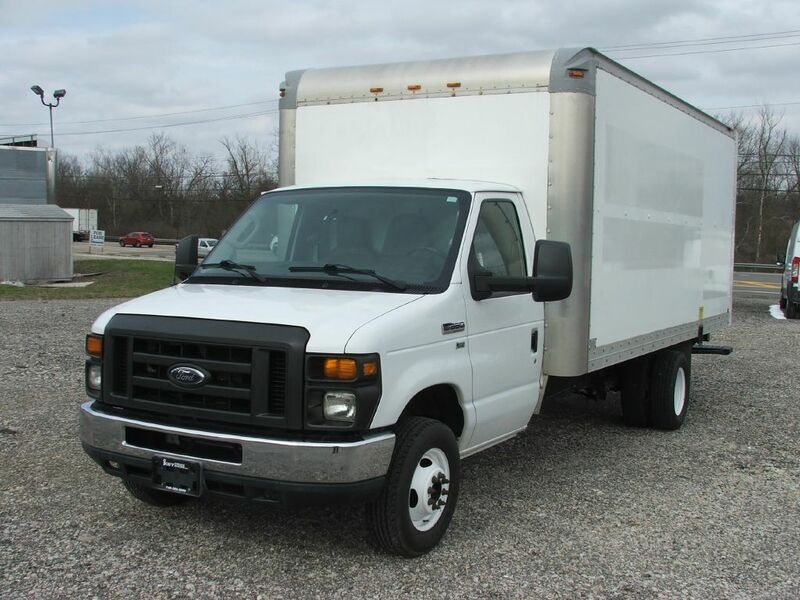 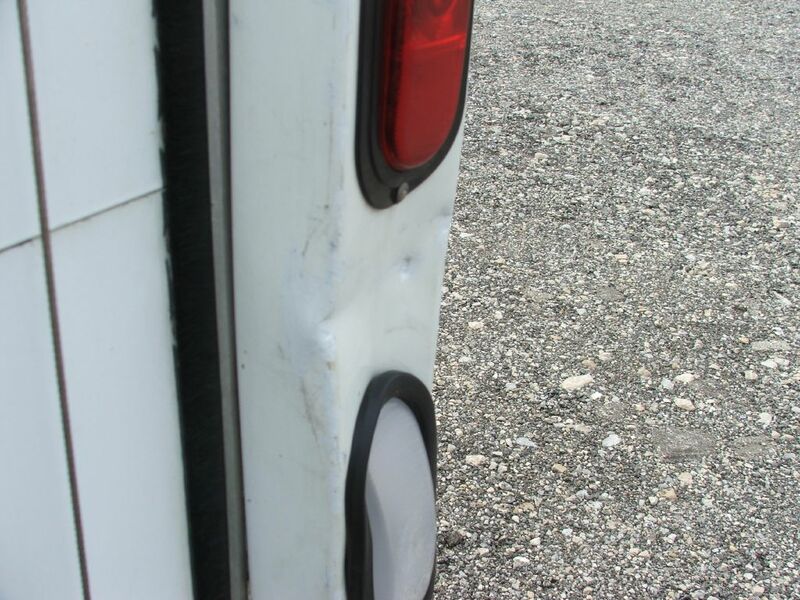 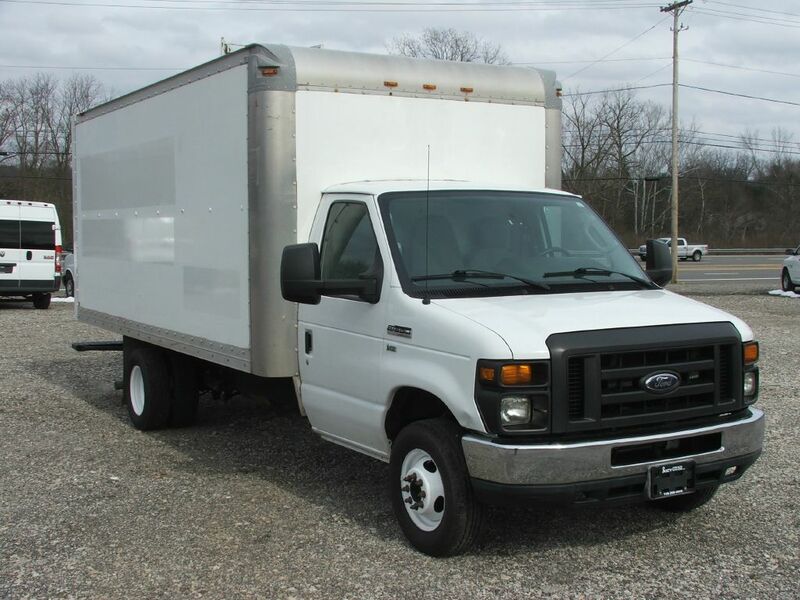 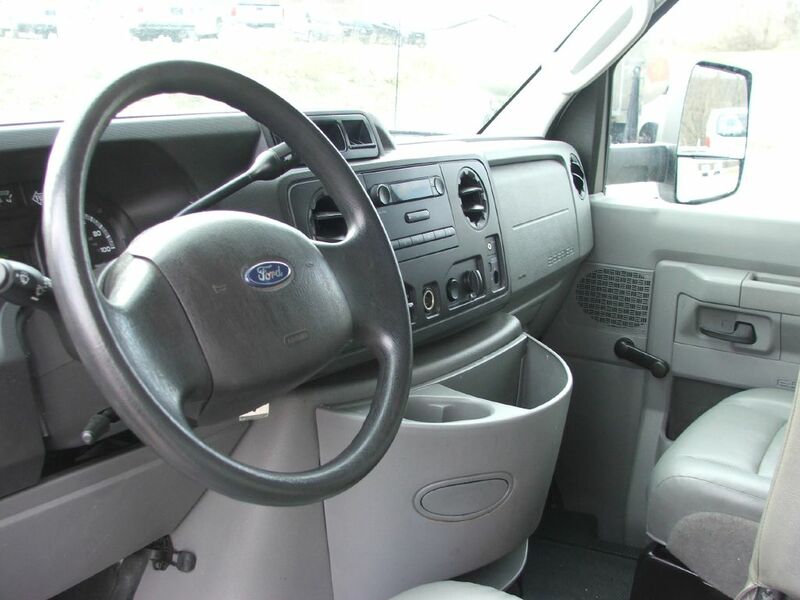 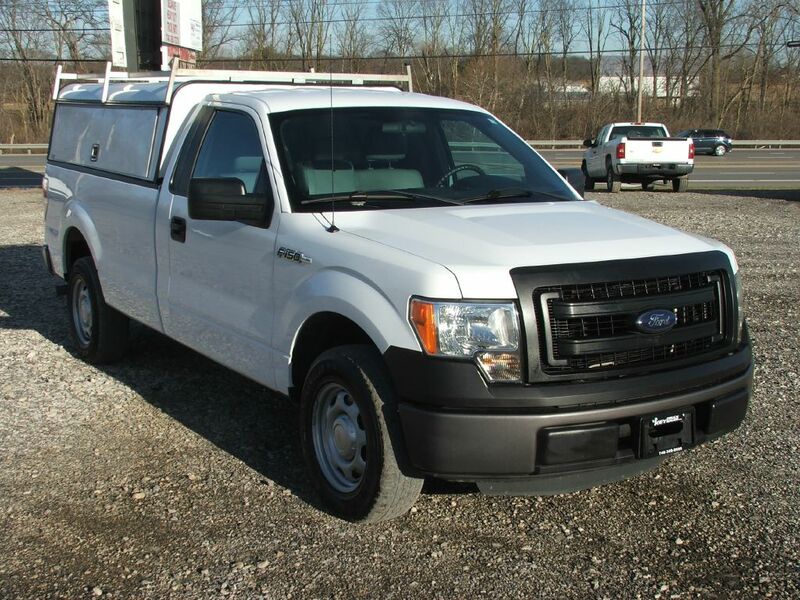 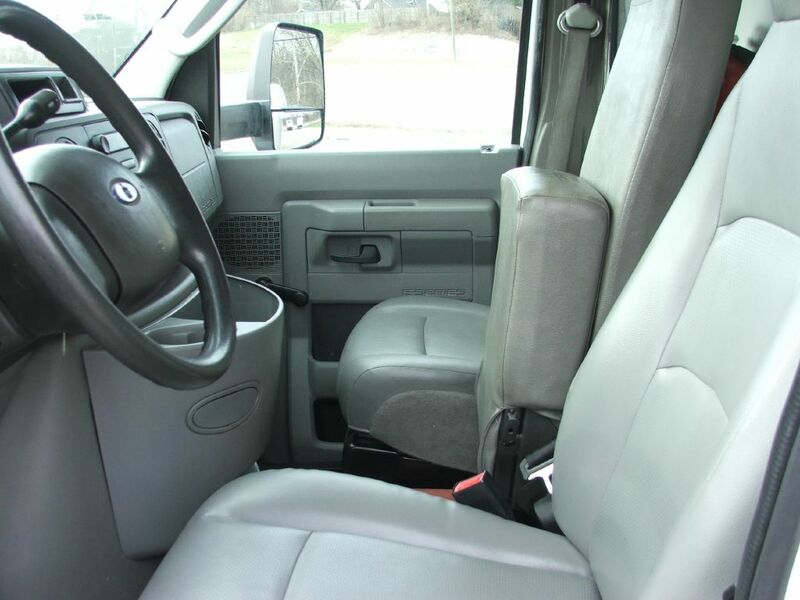 2011 FORD ECONOLINE E350 SUPER DUTY CUTAWAY VAN for sale in Delaware OH! 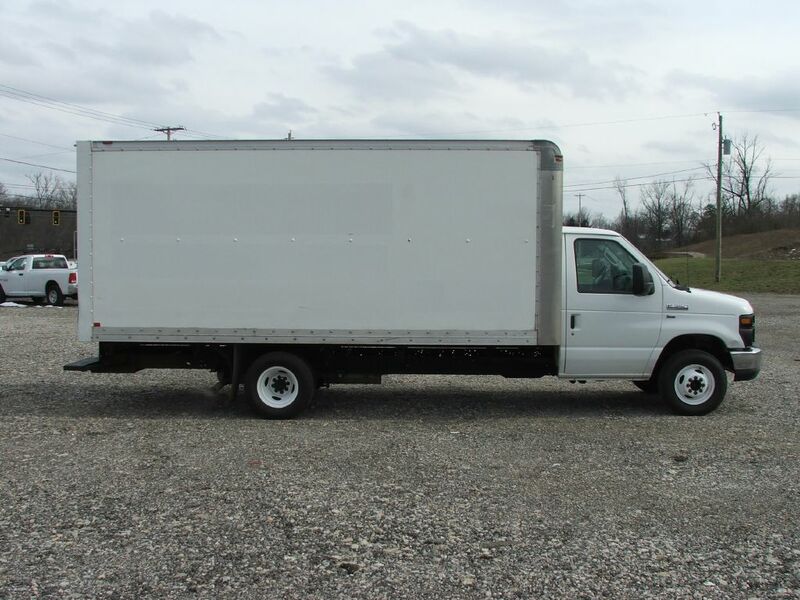 Clean and well maintained 16 foot cube van! 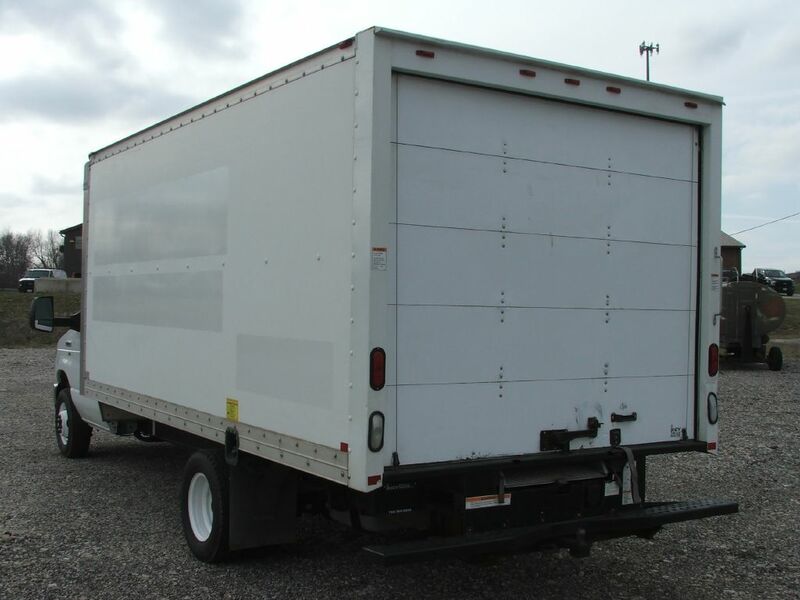 Pull out aluminum walk ramp. 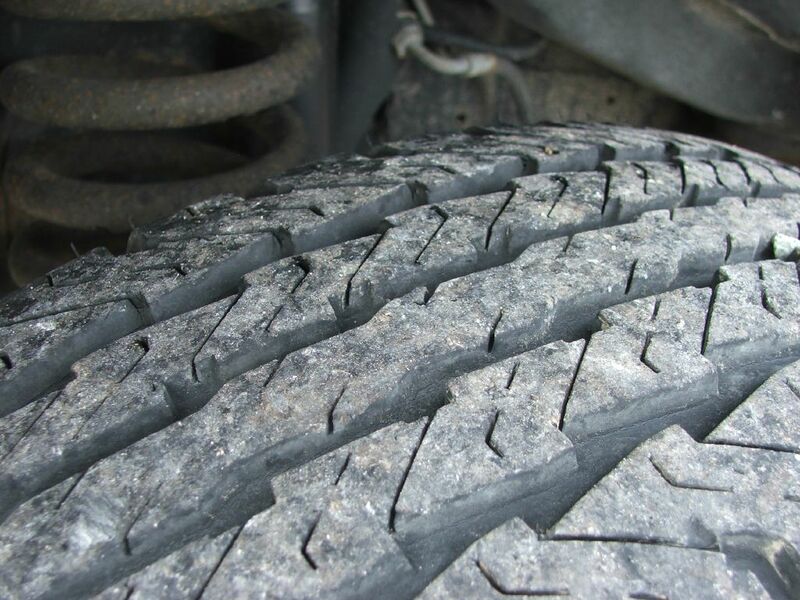 Great tires and brakes, drives just like it should. 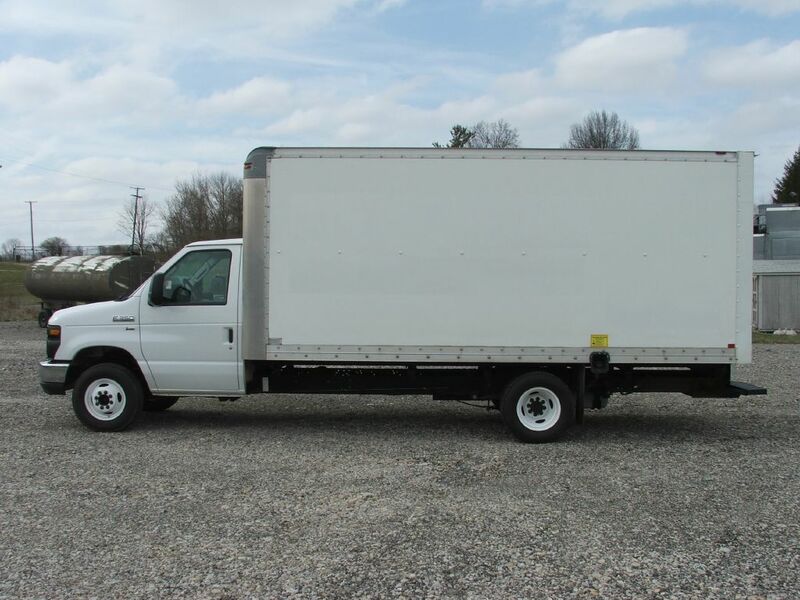 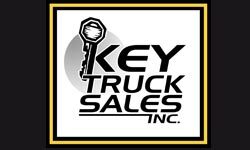 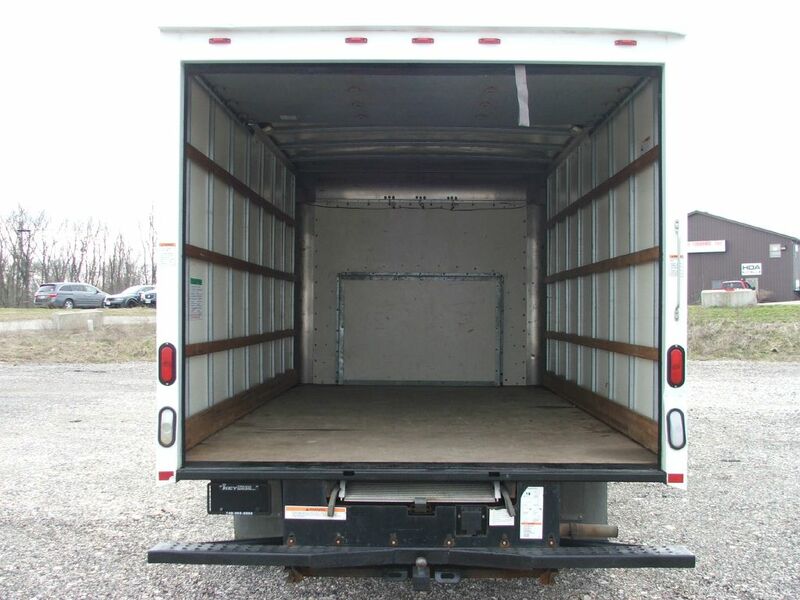 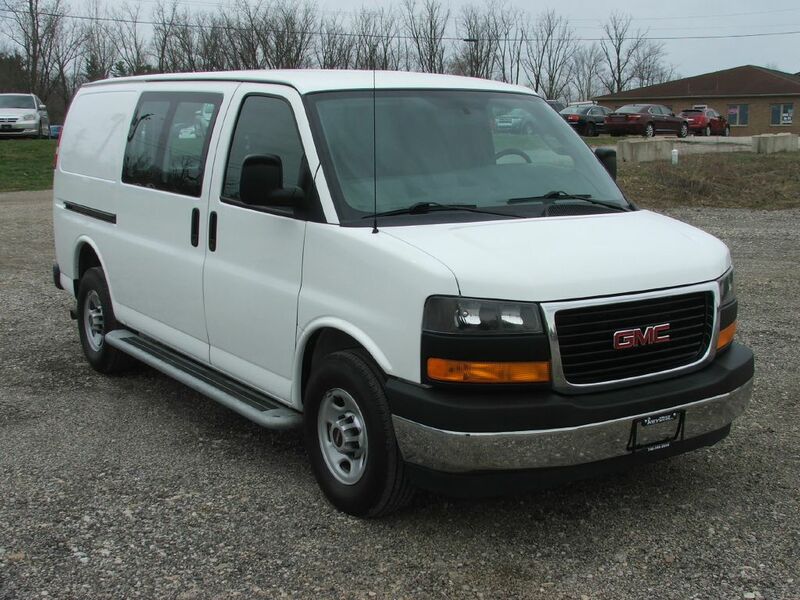 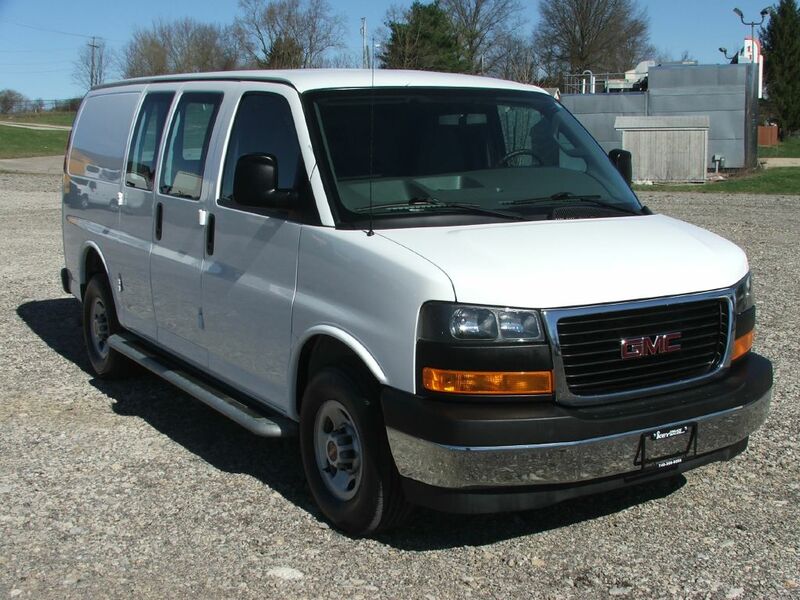 Hard to find white box truck under $15k. 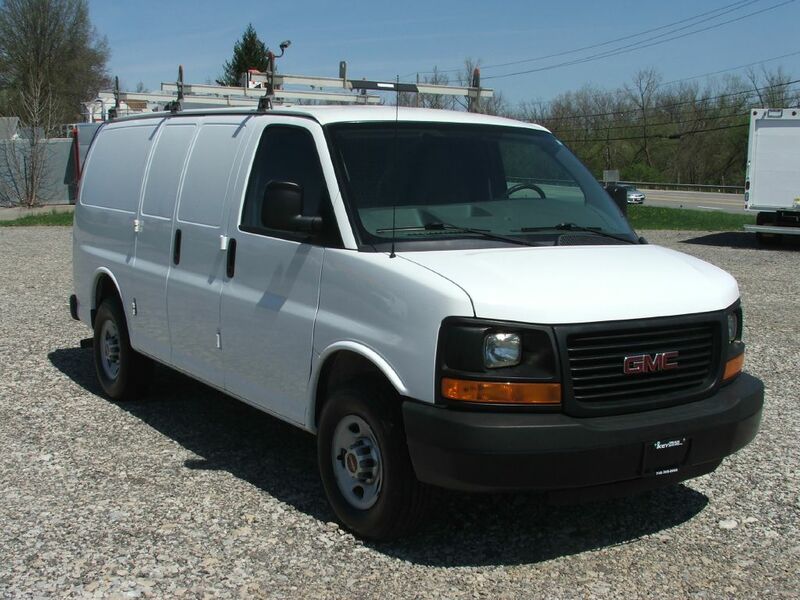 Completely serviced and inspected, ready for work!